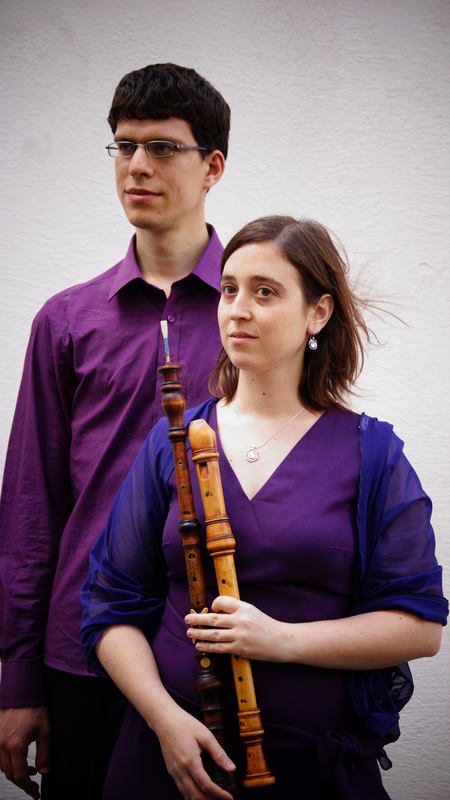 The DuO ARK – Ayelet Karni, recorders and oboes and Rani Orenstein, harpsichord, piano and organ, got together during their studies. They had many lessons, chamber coaching and master classes with great artists such as Jesper Christensen, Amandine Beyer, Jörg-Andreas Bötticher, Corina Marti and others. They performed concerts in Switzerland, France, England, Austria, The Netherlands and in Israel. Their playing was recorded by the Israeli “Voice of Music” radio station and the BBC. 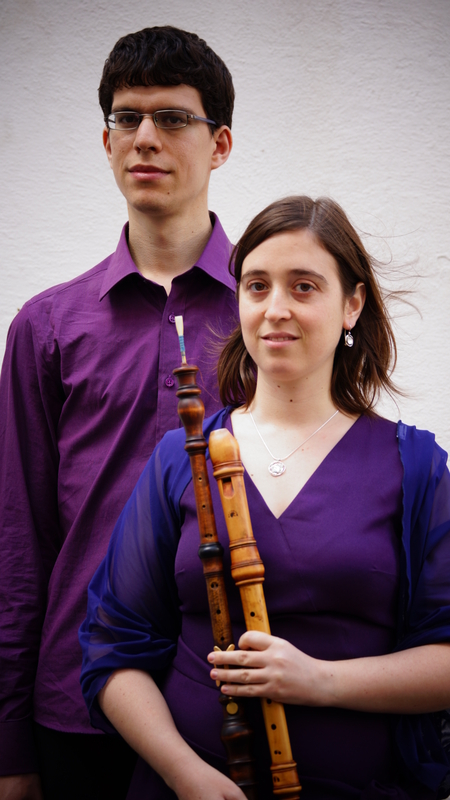 Ayelet Karni is active both as recorders and baroque oboe player, as a soloist and in various ensembles. 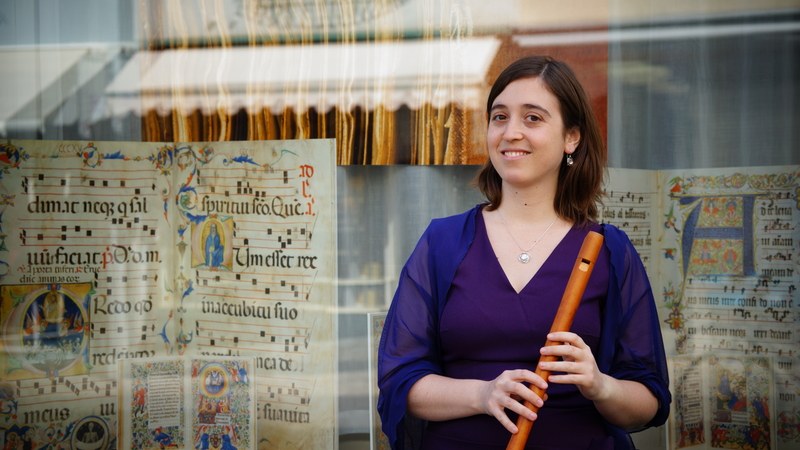 Ayelet studied at the Jerusalem Academy of Music, at the “Hochschule für Musik und Theater” in Leipzig, at the “Schola Cantorum Basiliensis” with the guidance of Corina Marti (Recorders) and nowadays she studies there with the guidance of Katharina Arfken (Baroque Oboe). Ayelet has been winning many prizes and scholarships. 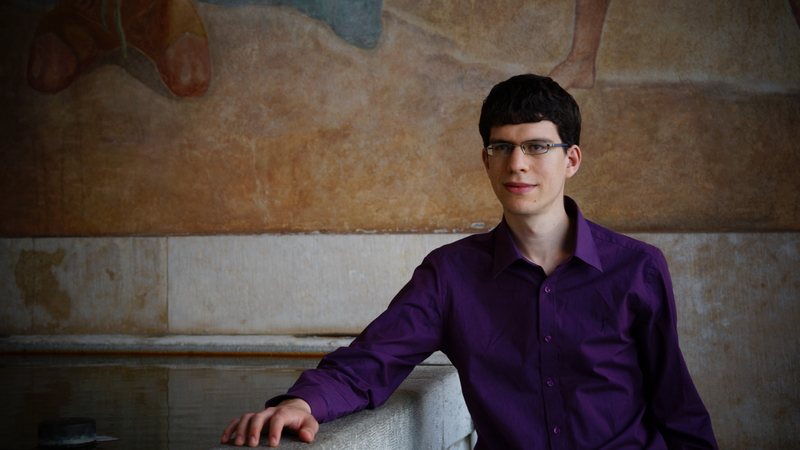 Among them are The Swiss Government Scholarship, The Jerusalem Academy President’s Prize; scholarships of the America-Israel Culture Fund, and first prizes in several solo competitions. 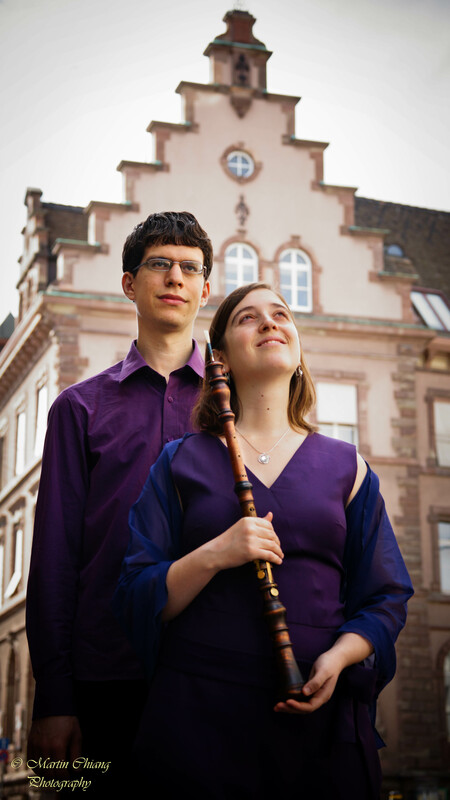 Ayelet performed as a soloist with various Orchestras, and in many recitals, concerts, and festivals- among them are the London Handel Festival 2011, Brighton Early Music Festival 2011, and the Jerusalem International Chamber Music Festival. She played in many orchestras, such as the “Britten-Pears Baroque Orchestra” and Génération Baroque. 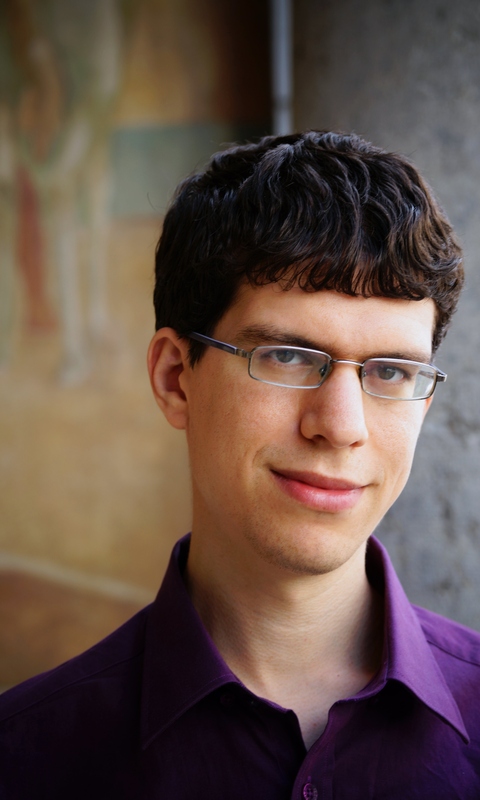 Rani Orenstein is a harpsichordist, pianist, active both as a soloist and as a chamber musician. Rani completed with distinction his undergraduate degree at the Jerusalem Academy of Music, his Master degree in the Historical Performance Department at the Royal Academy of Music in London, and specialized master degree at the Schola Cantorum Basiliensis, where he studied fortepiano with Edoardo Torbianelli, and harpsichord and continuo with Jesper Christensen. 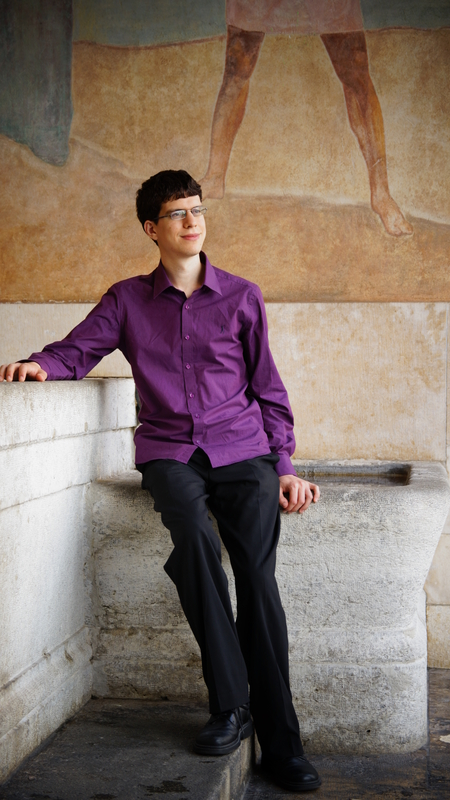 During the years he has won many scholarships and prizes, among them are scholarships from the America-Israel Cultural Foundation, the Carlton House Charitable Trust Award, the Daniel Howard Award, London Bach Society grant and many others. Rani participated in many courses and master classes given by renowned artists such as Murray Perahia, Pnina Zaltzman, Claude Frank, Kenneth Gilbert, Andreas Staier, Alexei Lubimov and others. He performed in many concerts and festivals such as the London Handel Festival, and Brighton Early Music Festival.